In today’s market, it’s incredibly important to nail a game’s launch by providing players with everything they have come to expect in the months leading up to release. The titles in the “games as service” camp not only need to deliver the developer’s vision at launch, but continue to deliver that vision well beyond that launch. Though many good and mediocre games have crashed and burned upon release (i.e. Lawbreakers), the following titles did manage to recover from what the industry deemed unfortunate launches. Today, each game serves as an example of how “games as a service” models could be implemented in a good way to satiate fan concerns and maintain healthy player counts. 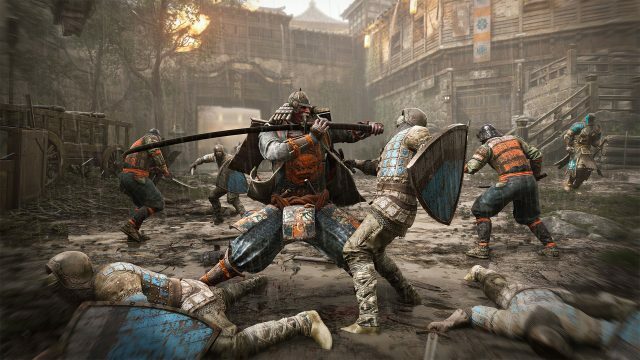 Ubisoft’s For Honor earned positive reviews from critics upon release, garnering a 78 average Metacritic score across all PS4, PC, and Xbox One. Unfortunately, that same positivity didn’t trickle down to fans who picked up the title, as many cited matchmaking and server problems, presumably due to the game’s peer-to-peer networking system. For Honor proved to be virtually unplayable for some for its heavy reliance on online gameplay, and favorability waned in response to that. Throughout its first year on the market, however, the game did manage to pick up some steam. 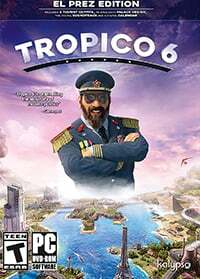 Similarly to another game on this list, Ubisoft committed to delivering new content periodically in the form of new heroes, maps, game modes, weapons, special moves, and a host of balance tweaks. Better balancing in particular was something Ubisoft has consistently been working on and, according to a recent conference call, it’s been paying off nicely. The community has grown to one million active monthly users — much better than the reported 3,400 active users on PC back in June 2017. Gaming fans across the globe have probably heard of the controversy surrounding No Man’s Sky by now. 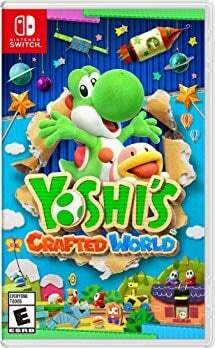 After years of hype and promises, the title released to widespread disappointment from fans who expected much more from the game’s procedurally generated planets and seamless multiplayer functionality. The title launched and, after the outrage, was forgotten by many quickly. Fortunately its developers were committed to improving the experience. Hello Games has released a plethora of patches since 2016. The first, the Foundation update, gave players the ability to build their own bases on almost any planet of their choosing. 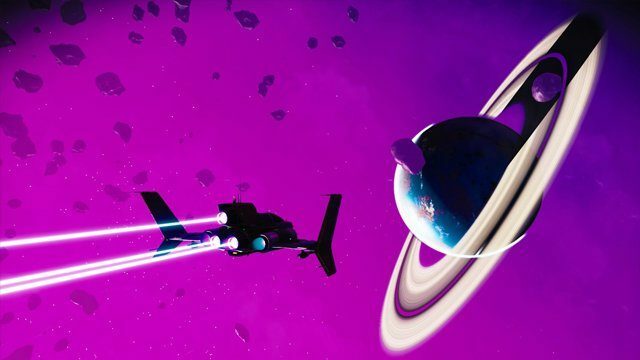 The second, the Pathfinder update, allowed users the chance to share these bases with others online, plus included a permadeath mode and a lovely photo mode. Next, the Atlas Rises update improved upon some aspects of the lackluster main storyline and introduced a trading system, biomes, and procedurally generated missions. The recent NEXT update made the biggest splash as it added multiplayer, character customization, a third-person mode, and more. There’s certainly a lot more to be found in No Man’s Sky now, and people have responded positively. The playerbase has spiked over the last month, showing the hunger for a better No Man’s Sky. Street Fighter V was arguably pretty barebones at launch. With no true single-player modes to be found, a surprisingly small roster of characters, and an online mode plagued with server connectivity issues, the game was deemed unplayable by many, and ultimately a disappointing follow-up to last generation’s incredibly popular Street Fighter IV. Capcom did manage to turn things around, however, by remedying each of these issues through both free and paid content released periodically after launch. A host of new characters, skins, and stages are now available for the title, not to mention it currently has several modes meant to be played by a single person, including a story mode. The survival mode is perhaps the most compelling and, as you might have guessed, challenges players to overcome waves of fighters, each more difficult than the last. 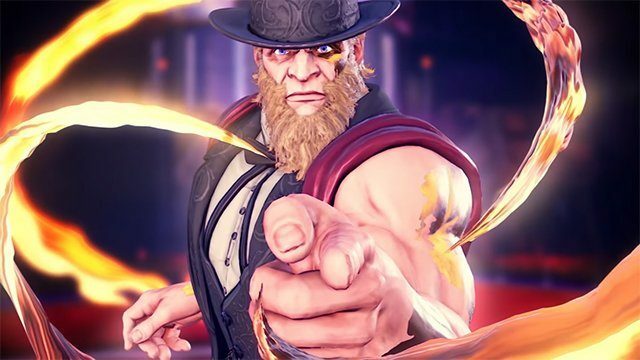 By adding content for solo players and giving competitive fighters the online they desired, Street Fighter V was able to (mostly) come back from the brink of defeat. Ubisoft’s Rainbow Six Siege enjoyed its highest player count ever this past March thanks to the developer’s steadfast efforts on improving the title since its release in 2015. Taking the concept of destructible environments seen in such franchises as Battlefield and turning that to 11, the game has evolved into the tactical shooter it claimed to be at launch, complete with a bevy of maps, fun game modes, and a litany of characters to choose from. 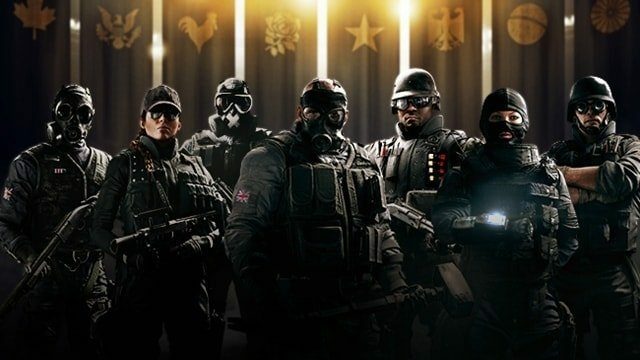 Back in December 2015, Rainbow Six Siege was plagued with network issues, most notably in what the community termed “tick rates.” This referred to the speed that multiplayer servers updated and, ultimately, has been repaired through the introduction of new networks boasting better stability. The Operation Health initiative also addressed a whole swath of issues and showed that Ubisoft was committed to more than just adding characters and selling DLC. 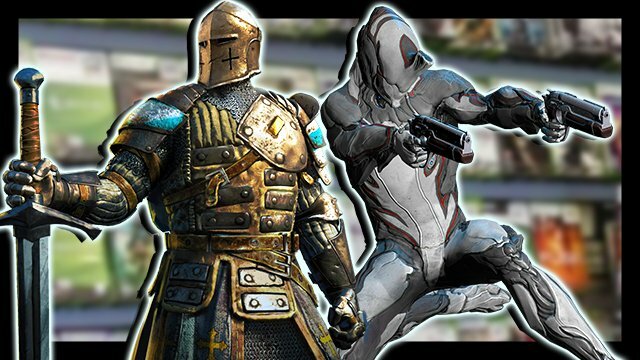 Looking back, it’s hard to believe that Warframe wasn’t always the popular free-to-play title it is today. When the title released on Steam in 2013, many found its reliance on grinding too cumbersome to justify playing in posterity. 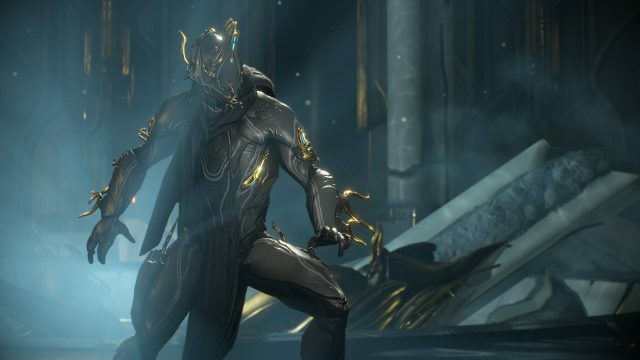 Thanks to the bevy of content it’s received in the form of mechanical overhauls, level progression, and story missions, Warframe has become something akin to a go-to free-to-play for video game fans looking for an experience that doesn’t revolve around battle royale. Plains of Eidolon was perhaps the game’s best update. 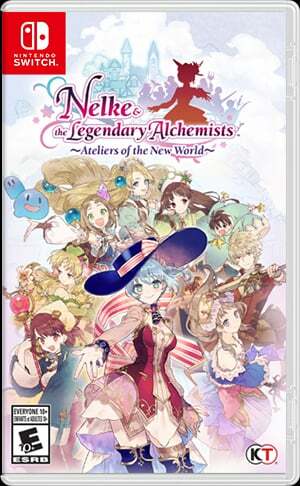 Last year, it gave the game a pseudo-open world area that allowed players to explore to their heart’s content. Warframe enjoyed its highest player count this past March too, surpassing 129,000 concurrent players on PC. Thanks to modern technology, games do have a chance at gaining favorability among both critics and fans alike over time. Though the phrase “games as a service” has a negative connotation surrounding it, the games listed above prove that updating games consistently with new content ultimately rewards players who decide to stick around for the long run. 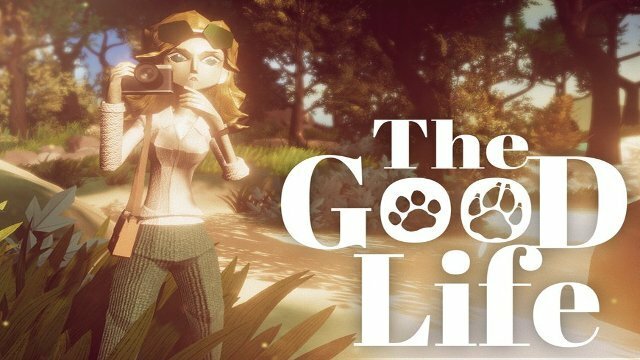 These titles serve as hope for games that may be deemed a failure but later find their voice — and success — through a few updates and necessary patches.